The MCG AG has Motorsport in its name already and thus racing forms the DNA of the company since its foundation in 2011. 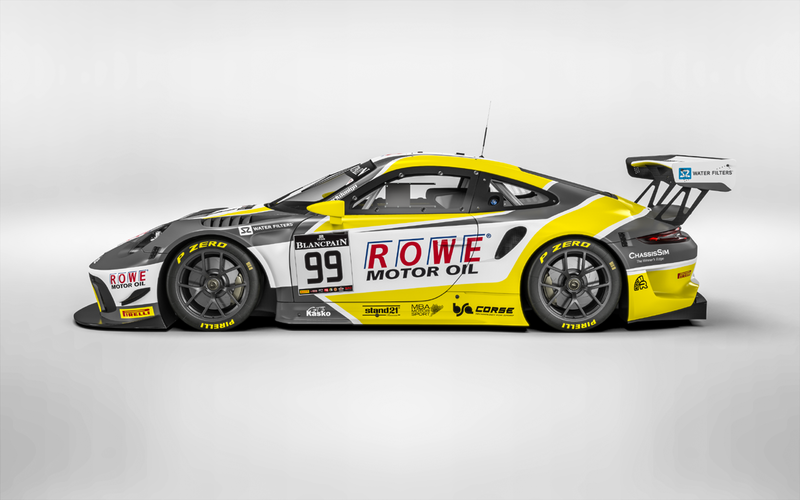 Until the end of 2017 the MCG AG participated in more than 180 races in GT Racing with its team ROWE RACING and completed approximately 200.000 km at race pace. 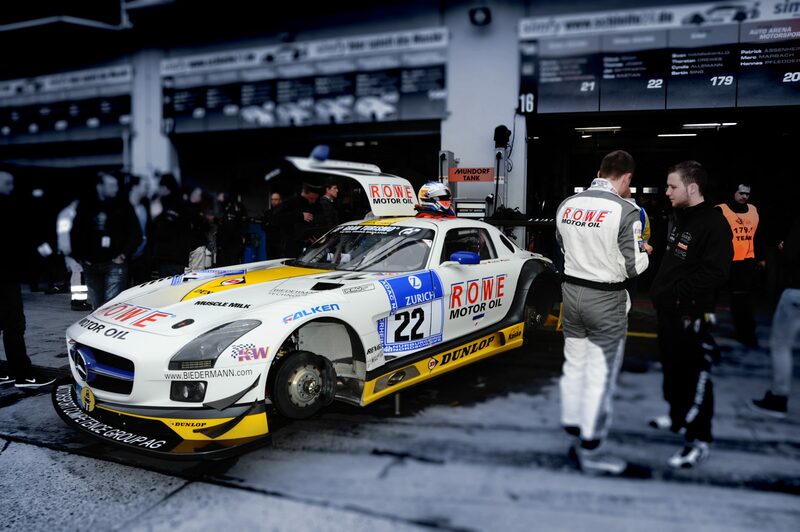 Most of them by far on the demanding and legendary Nürburgring-Nordschleife, which feels like home to the team. 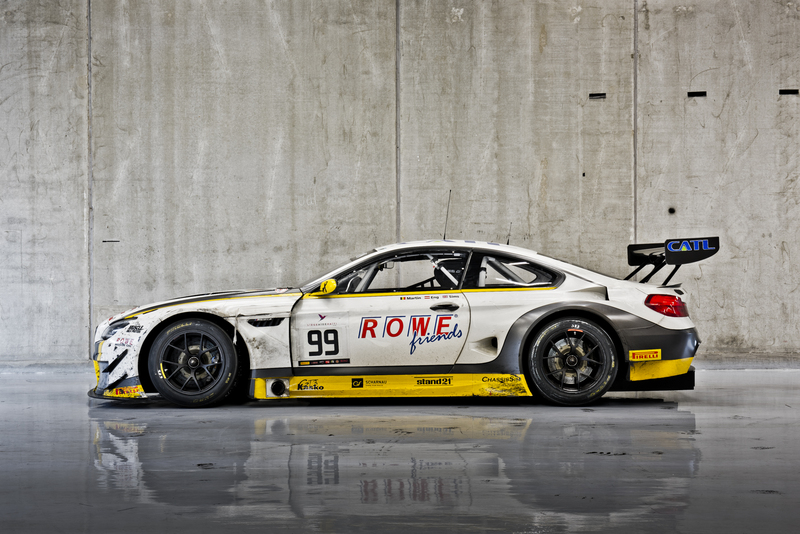 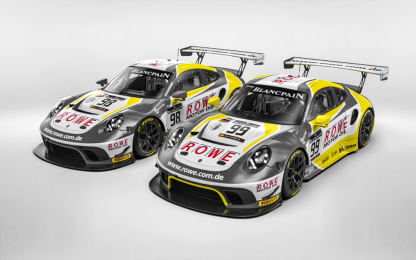 Since its foundation the MCG AG is successfully racing under the project name ROWE RACING and has become one of the leading German addresses in GT Racing. 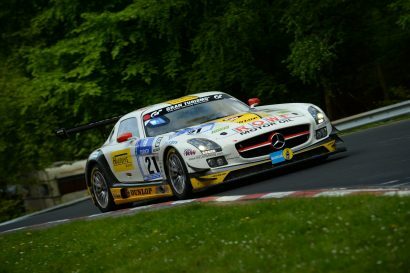 After focusing on the Nürburgring Nordschleife with the VLN races in the beginning, the team entered the ADAC GT Masters in 2014 and took its first steps into sprint racing. 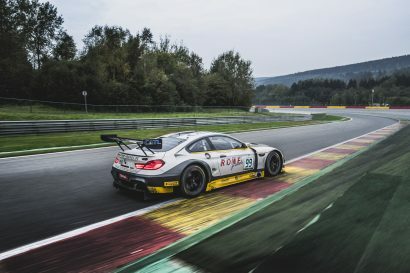 Since 2015 the international Blancpain GT Series is another main racing field of the MCG AG, in which the team achieved its biggest success by winning the 24h of Spa- Francorachmps in 2016. 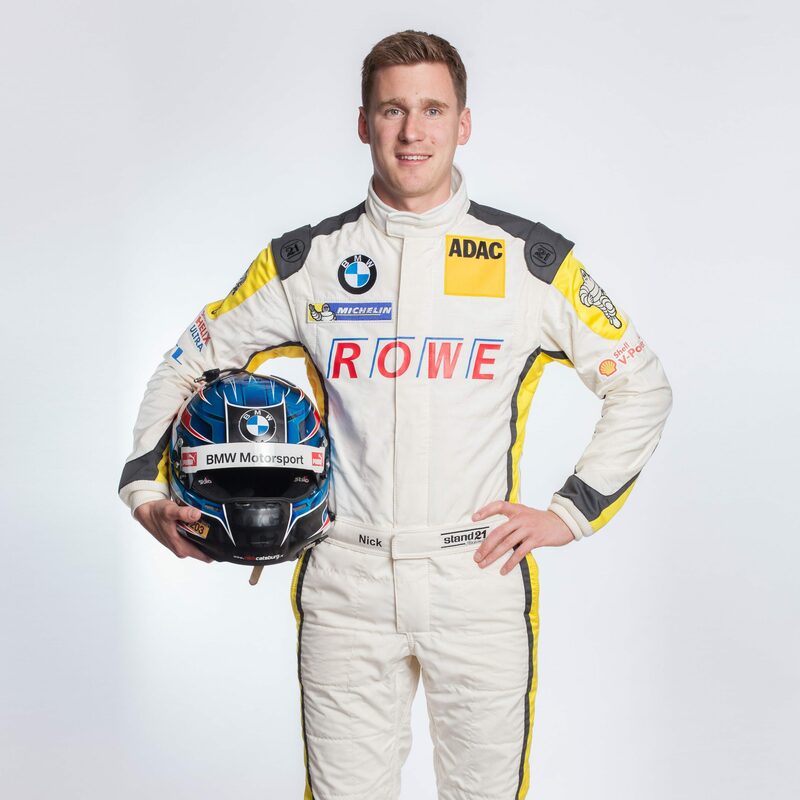 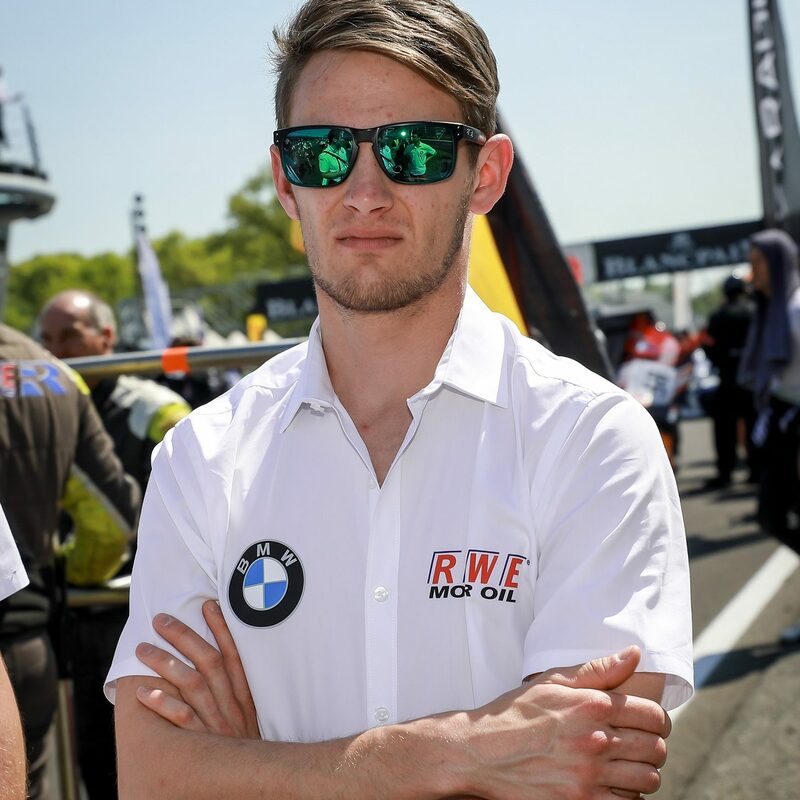 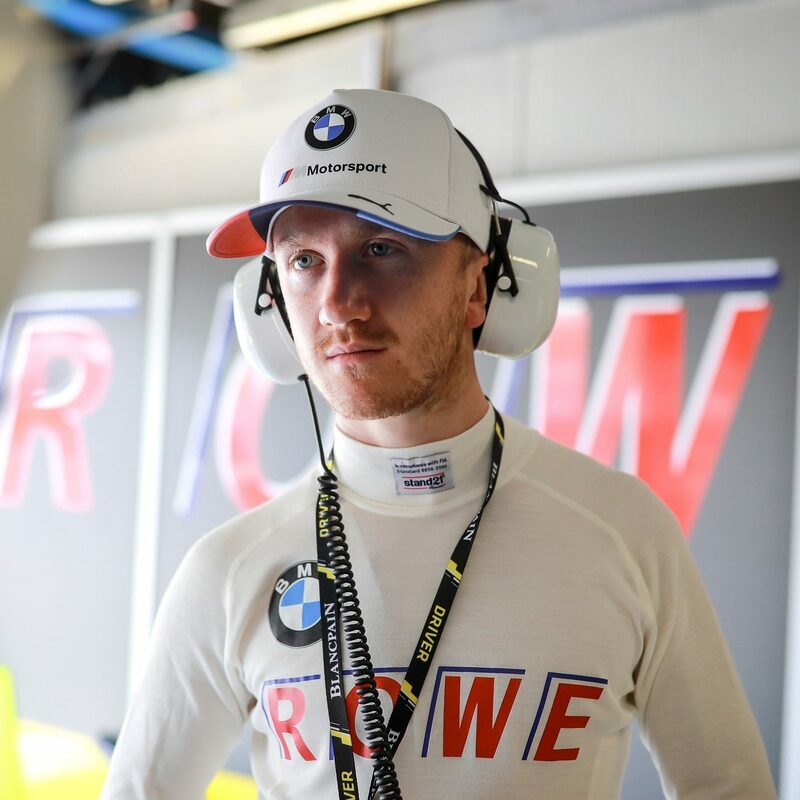 The Project ROWE RACING will again form the core activity for the MCG AG in 2018 in close cooperation with main sponsor ROWE and BMW Motorsports as technology partner. 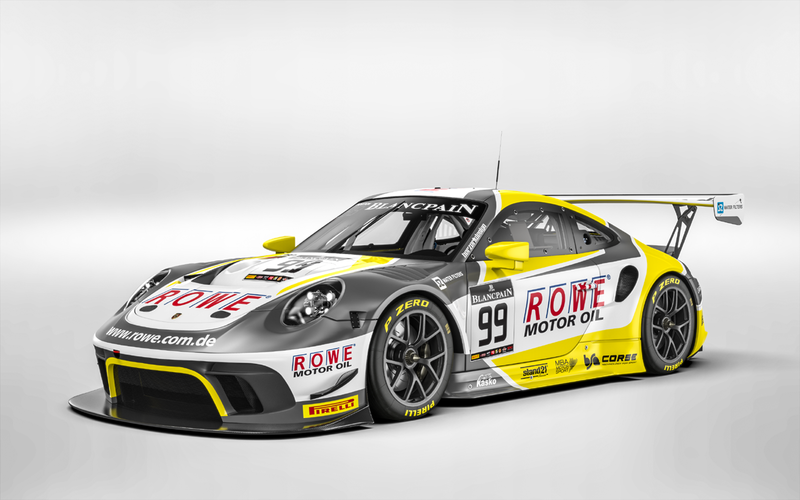 During the season 2019 the teams program will contain the titel defence at the 24h of Spa, as well as the other Blancpain GT Endurance races with the Porsche 911 GT3R. 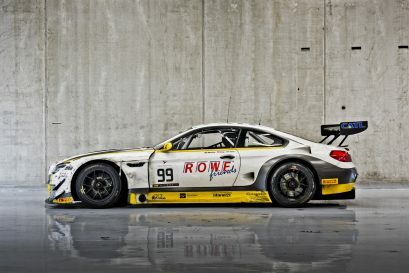 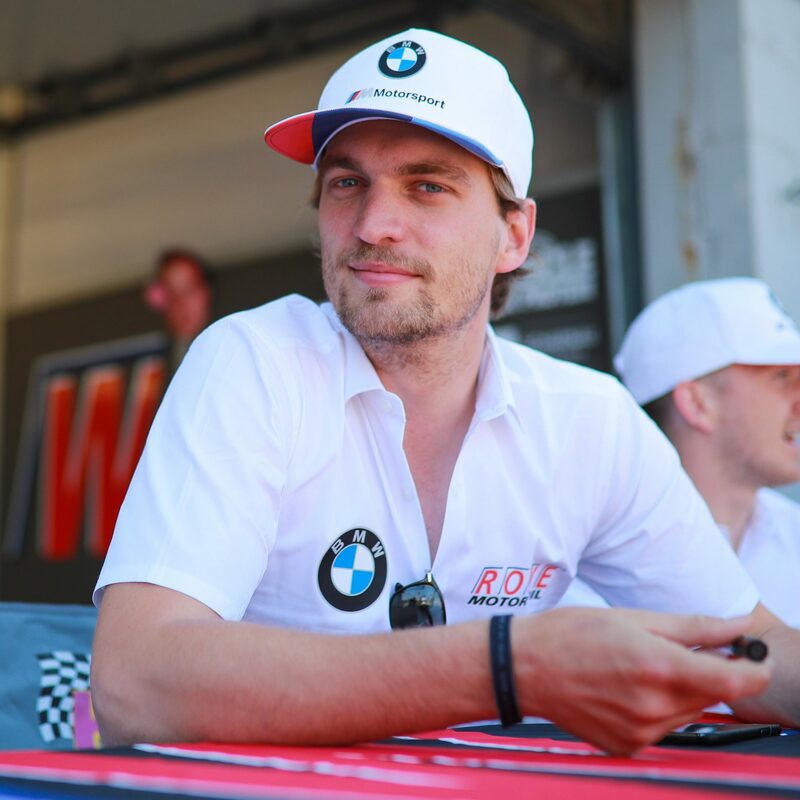 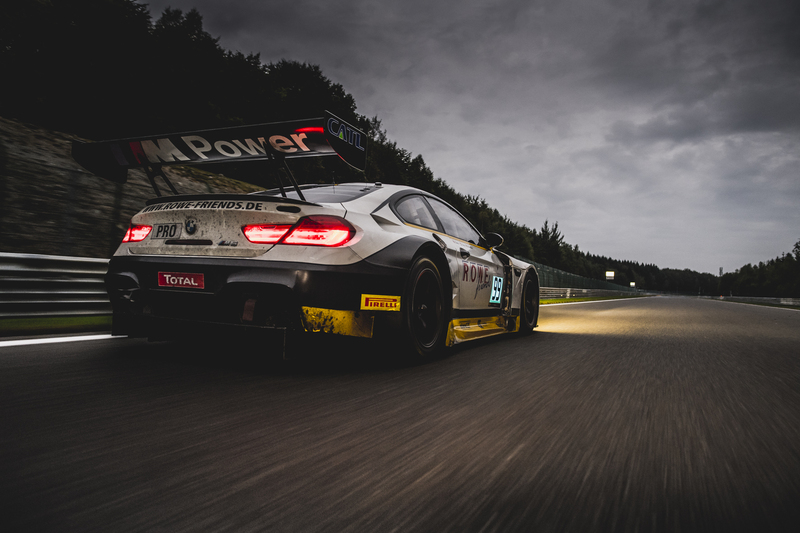 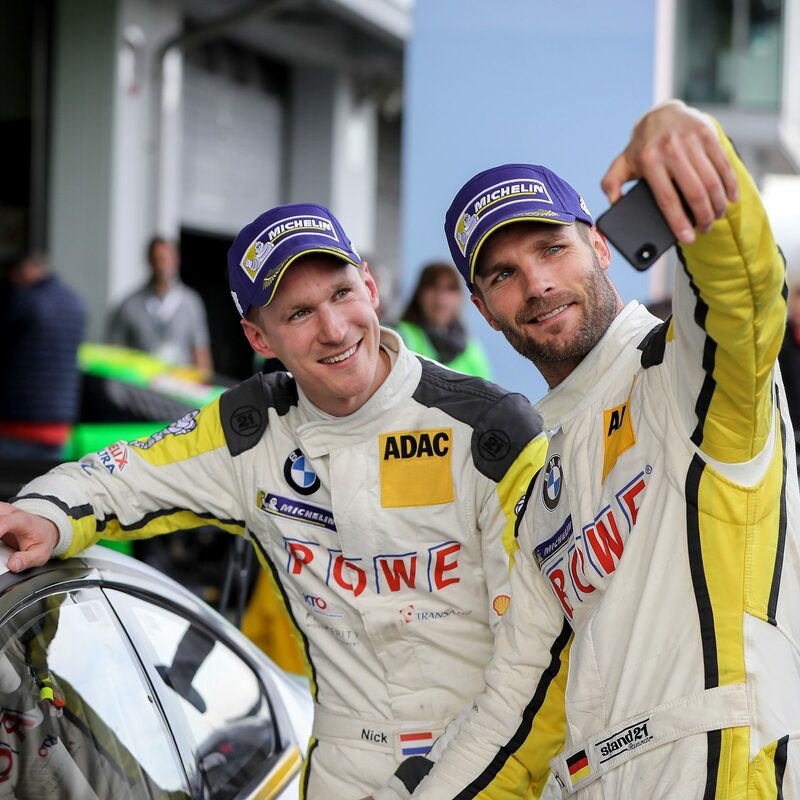 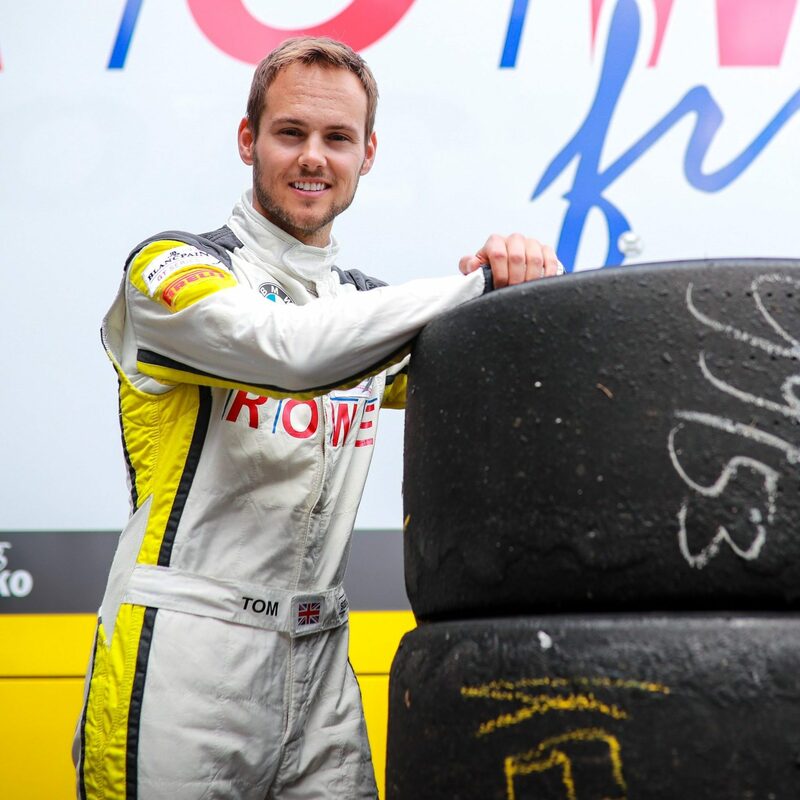 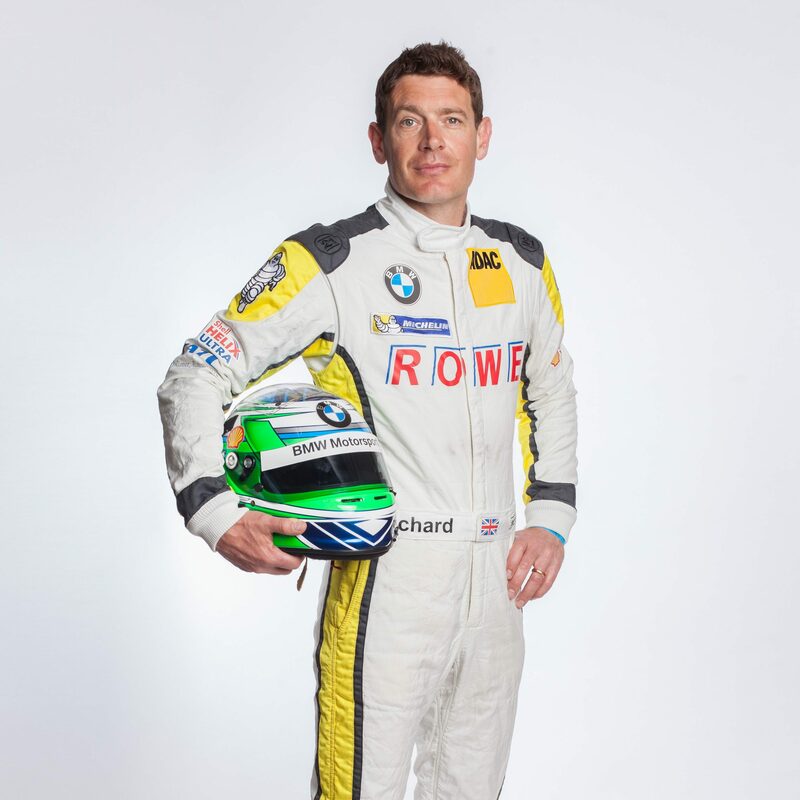 Additionally, the season Highlight will be the ADAC Zurich 24h Race at the Nürburgring, together with various VLN races, including the ROWE 6h ADAC Ruhr-Pokal Rennen with the BMW M6 GT3. New partner, new challenge: 2019 sees ROWE RACING return with Porsche to the 24 Hours of Spa, to the place of their greatest success, and they will contest the entire season of the Blancpain GT Series Endurance Cup with the Porsche 911 GT3R. 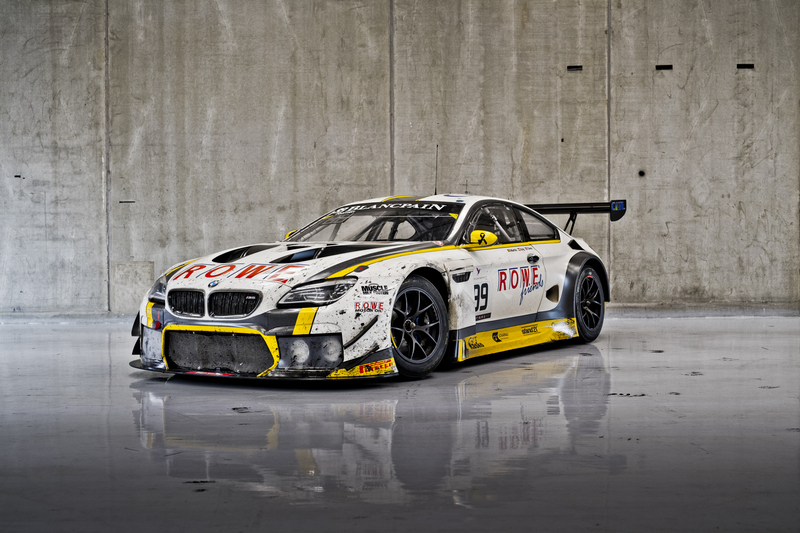 Since the beginning of 2016 the MCG AG enters two BMW M6GT3 in various racing series. The 24h Spa winning car was retired from active racing and preserved in checkered flag condition and is in use as an exhibition piece. 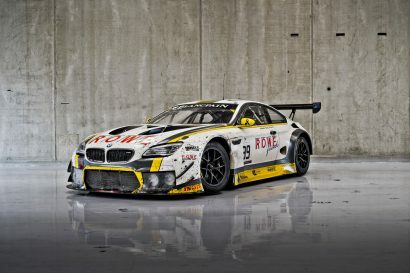 In 2019 the BMW M6 GT3 will be racing on the Nordschleife and compete in the ADAC Total 24h Race at the Nürburgring. 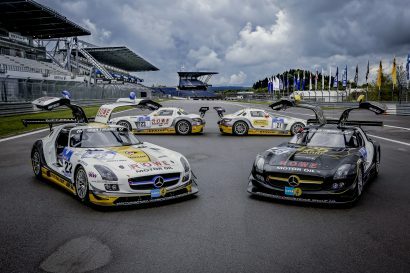 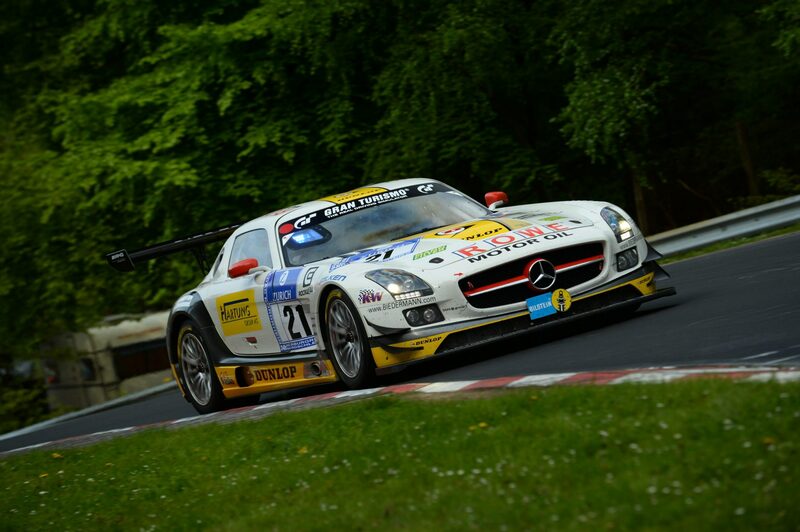 From 2011 till 2015 the MCG AG successfully used Mercedes Benz SLS AMG GT3 race cars for a variety of projects. 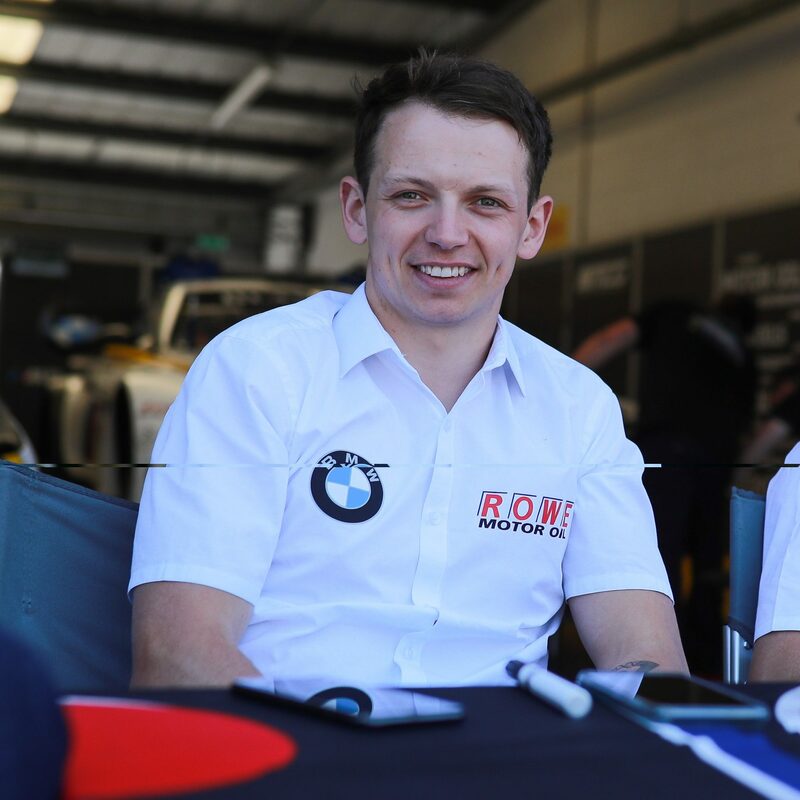 Since the foundation of the company more than 50 internationally experienced drivers took over the steering of the MCG AG cars. 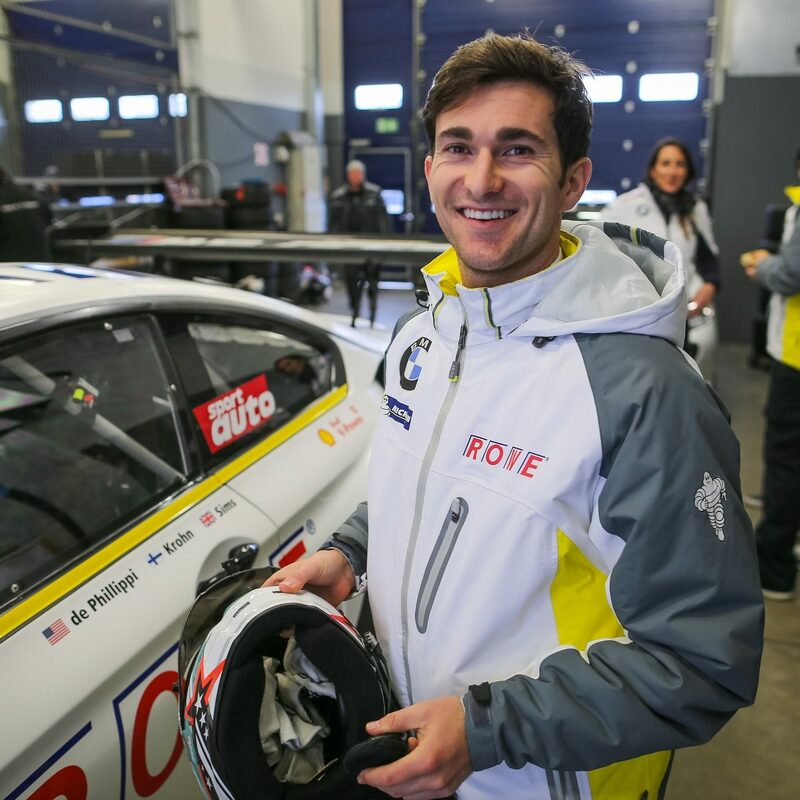 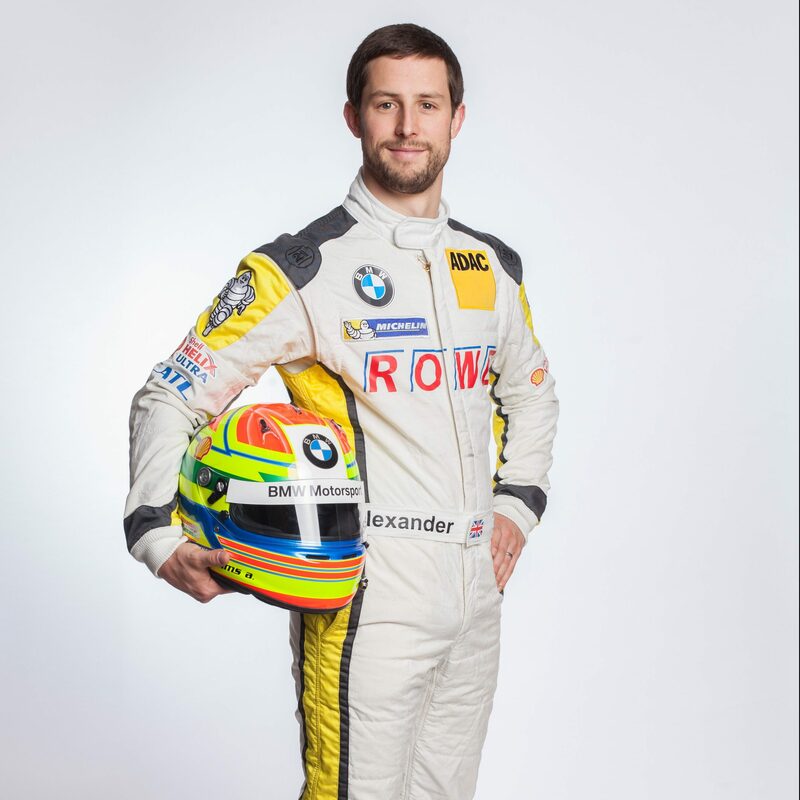 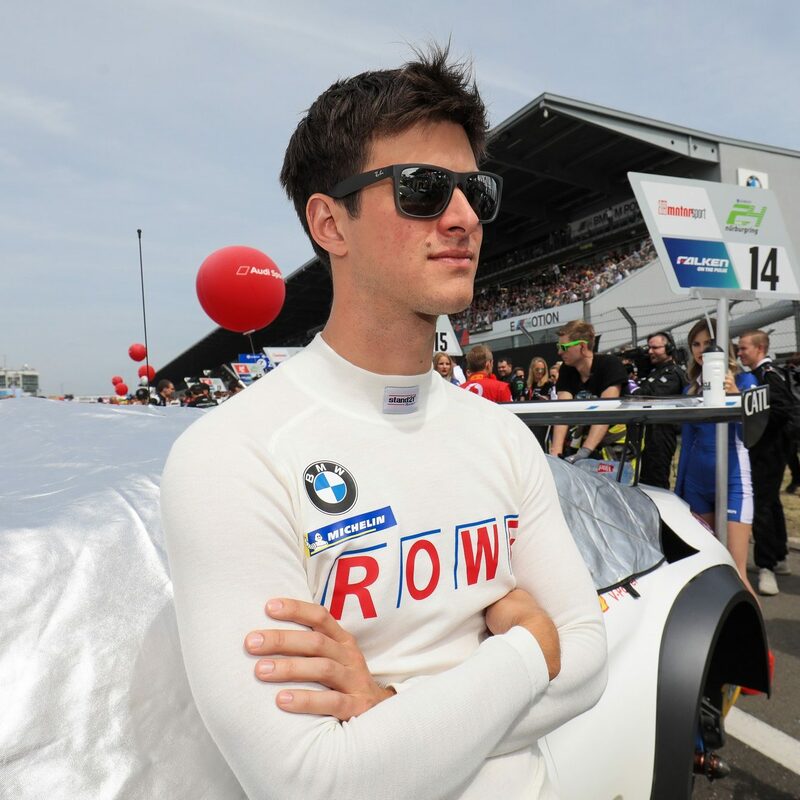 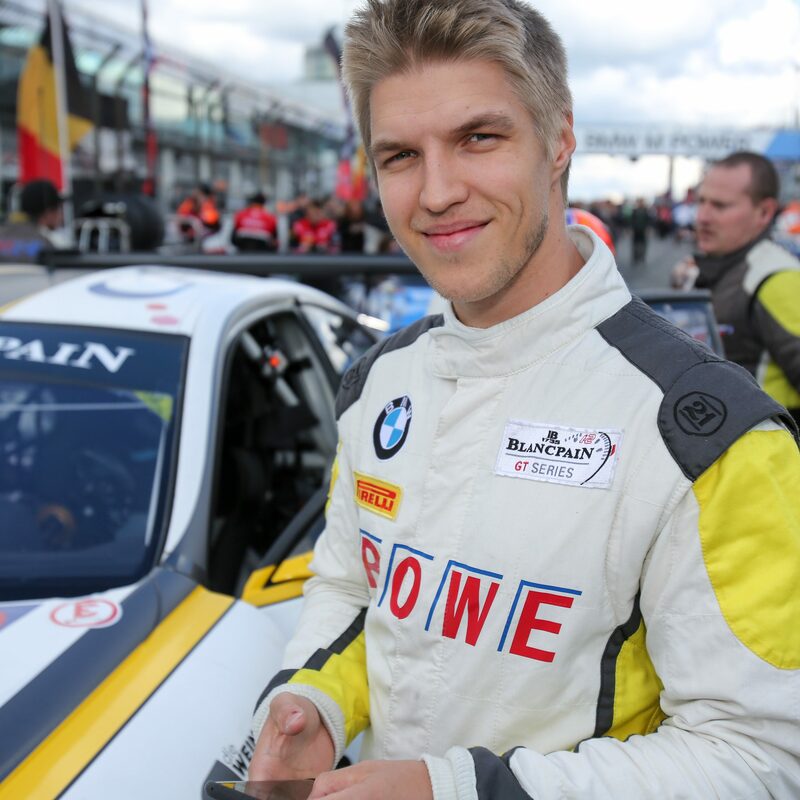 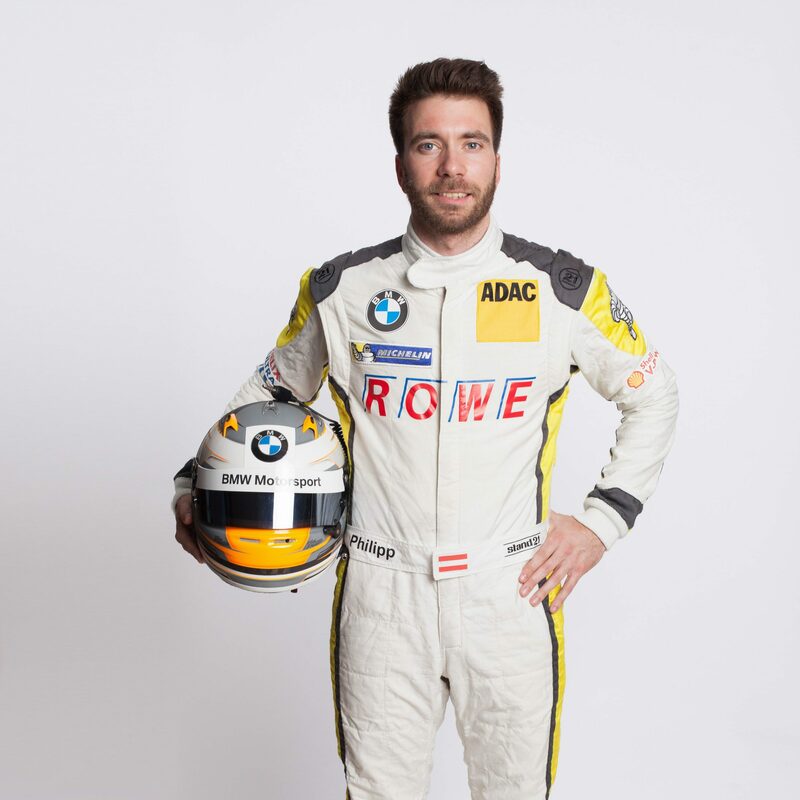 Not least because of the close cooperation with BMW Motorsports and Mercedes AMG, there are many well-known and highly-decorated drivers among them.